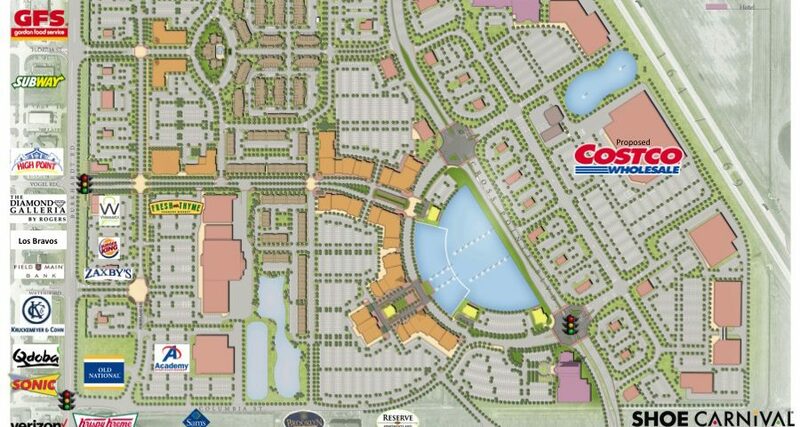 ANNOUNCEMENT: We are pleased to officially announce and welcome Costco to their new site in the Promenade along I-69. We are excited to continue our tradition of bringing new and exciting brands into Evansville. 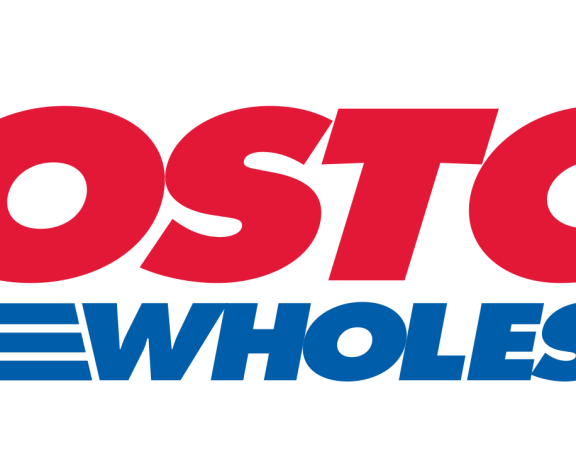 In the coming week, you will begin seeing construction of new roads in anticipation of the opening of Costco. We are already in talks with with other brands about locating around this amazing retailer. 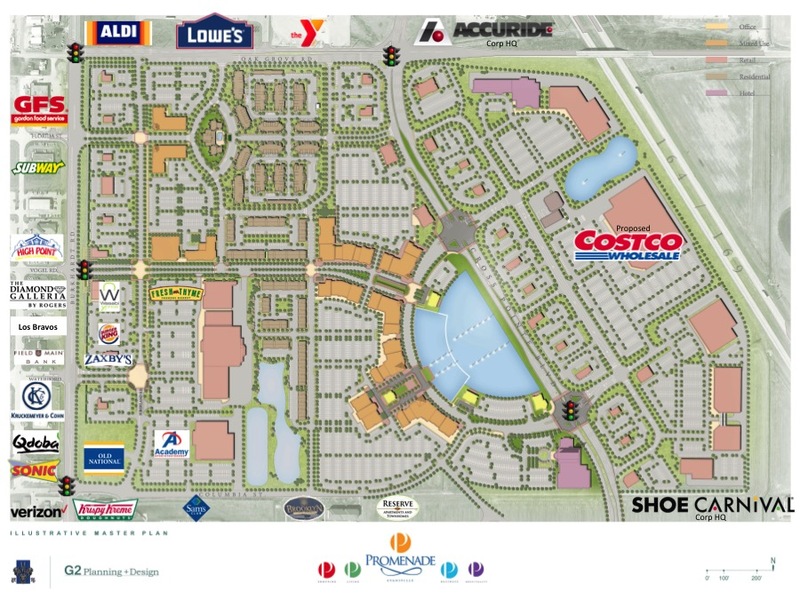 There will be opportunities for retailers, restaurants, and office users to locate at The Promenade by both the new Fresh Thyme Farmers Market and the future Costco. Be sure to follow us on Facebook to stay up to date with the latest at The Promenade.